A Brony Tale (documentary) highlights and explains the brony phenomenon around My Little Pony: Friendship is Magic. The children’s animated series is produced in Vancouver and is based on Hasbro’s iconic My Little Pony line. The show has a strong male adult fan base which the Canadian-American documentary, A Brony Tale, explores by capturing first-hand experiences and reactions. 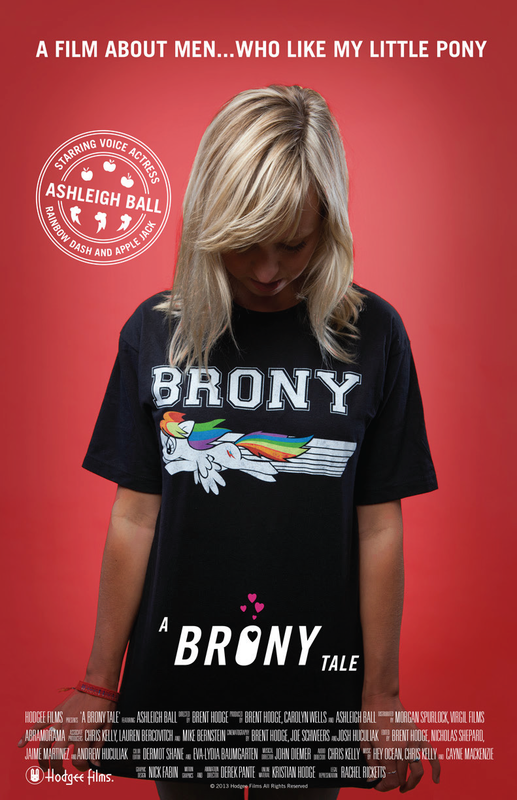 The film follows Ashleigh Ball, Canadian voice actor and lead singer of the indie-band Hey Ocean!, to BronyCon 2012. She voices several characters on My Little Pony: Friendship is Magic. The documentary is mesmerizing as it gives onlookers an account of the phenomenon and scratches the surface of what it all means. Director Brent Hodge does well to document and complement Ashleigh Ball’s voice over career and the brony phenomenon seamlessly. The film contrasts with pop culture and mainstream entertainment as it opens the door to conversation about stereotypes, sexuality, gender roles. A Brony Tale is a great look at fandom in our modern society. Like Someone in Love is like a puzzle of identity, melancholy and intimacy. Tokyo student by day and call-girl by night, the story follows the main character before, during and after an encounter with a client. Long-cut scenes of confinement and stationary-captured dialogue define the storytelling and make the film dream-like as per artistic Iranian director Abbas Kiarostami. Supporting characters swiftly enter and exit the plot’s flow with impact. Eroticism is a quiet undercurrent while the film serves more to establish simple human connection. 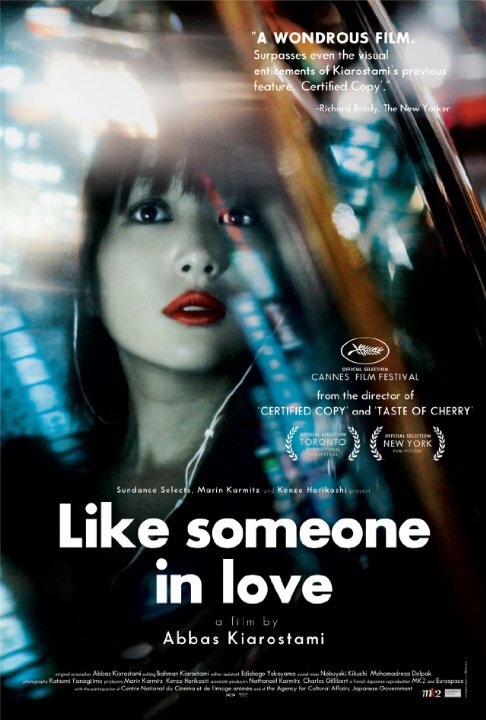 Like Someone in Love is simply told along stunning visuals and alludes to more with no exaggeration. Spoiler: The opening scene establishes tone and pace. The ending scene is abruptly fitting. 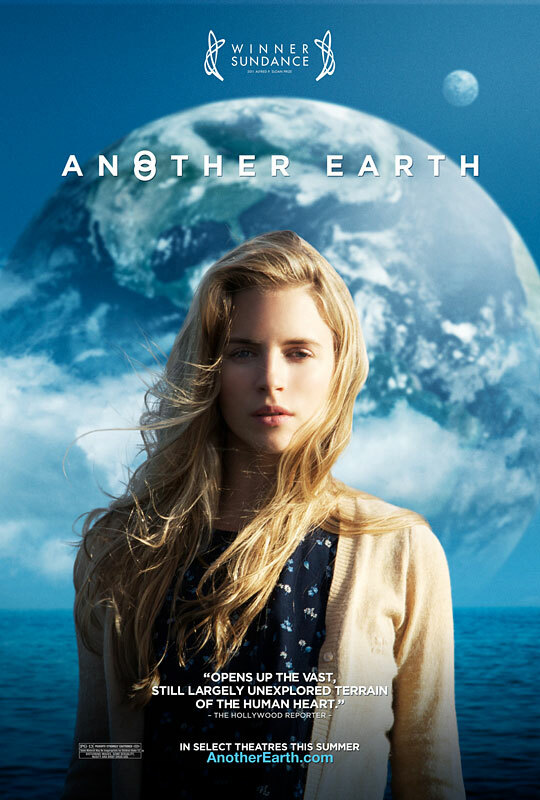 Another Earth is a independent drama with layers of self-discovery throughout, micro-human romance in the middle and science-fiction in the background. The drama complexes and parallels as Brit Marling, star and co-writer, puts on a captivating performance. Her character is changed by tragedy and conflicts to believe in a second chance all while a duplicate Earth stares down. Plot lines are similar to Doppelganger; gloom may be compared to Melancholia; all in all Another Earth is a better character drama than sci-fi flick as most mixed to positive reviews agree. aparoo does not own the photos or videos posted on this site unless stated otherwise. all rights go to their respective owners.